Our goal is for you to look back on your reception with fond memories of the exquisite dishes you and your guests enjoyed. 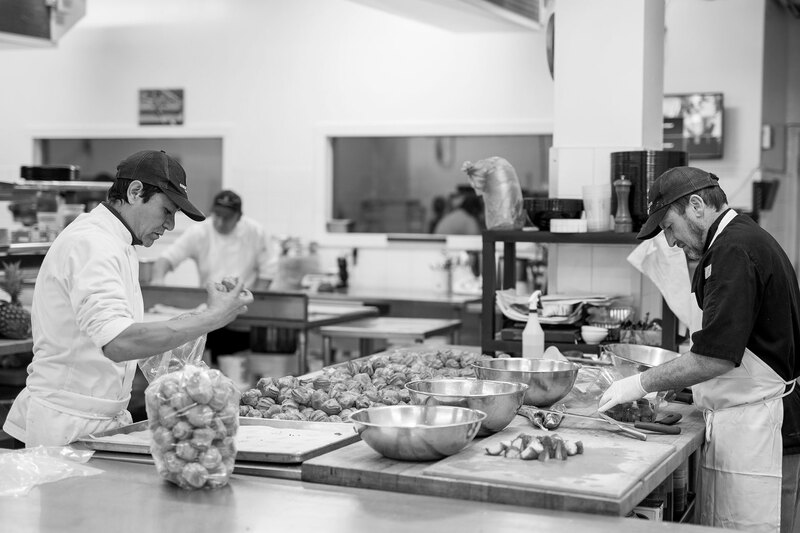 For years, our passionate team has stayed current with new culinary trends and the art of the table. You can count on our expertise and attention to detail to create the gastronomic event of your dreams, whatever it may be. We are delighted to cater both private gatherings (weddings, baptisms, birthdays, proms) and corporate events (lunch boxes, openings, happy hours, galas, retirement parties, Christmas parties). To ensure you are entirely satisfied, we also take special requests, for example to accommodate allergies (nuts, shellfish) or dietary restrictions (gluten-free, vegetarian). Your guests and your taste buds will thank you! Providing a service that meets your expectations and reflects who you are in every respect is important to us. After all, it’s your moment; it should be perfect, down to the last detail. You have a right to demand the best. Delicious food and impeccable service make a memorable event. That is our mission.